August 16th, 2017 CyberLynk officially launched www.NAScolo.com to provide premium NAS Colocation services. 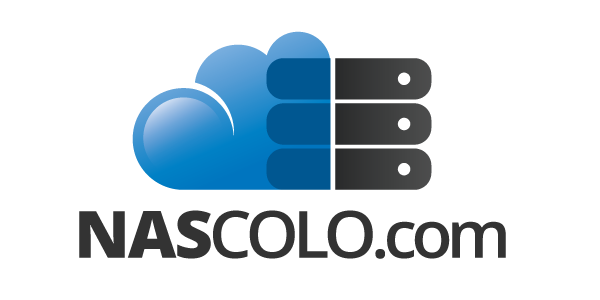 NAScolo.com is run by CyberLynk which has built a family of companies through acquisitions and services that have grown into their own brand over the years. CyberLynk has been in business since 1995, is privately held and owns/maintains a datacenter in Milwaukee, Wisconsin and Phoenix, Arizona. We are passionate about colocation and providing quality hosting services for our customers. Unlike our competitors we publish our phone (1-800-862-5965) and email address (sales@cyberlynk.net) so our existing and new customers can contact us. We look forward to hearing from you and providing you with quality NAS colocation solutions.